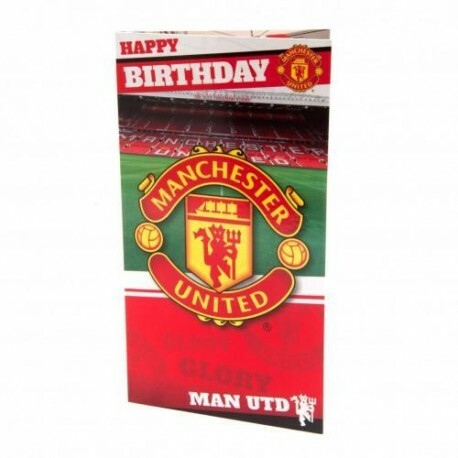 Official Manchester United FC Birthday Card with image of Old Trafford inside. 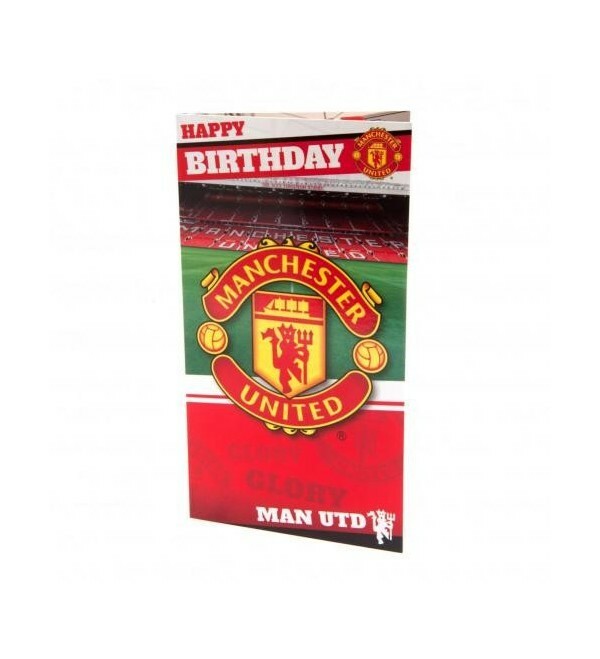 Official Manchester United FC Birthday Card with image of Old Trafford inside. Know a United fan celebrating their birthday soon? This will be the only gift they'll need from you!